Dynamic specialise in fitting towbars to prestige cars like Audi, Mercedes, BMW, Land Rover, etc. Dynamic are Birmingham Towbar Fitters who provide a mobile towbar fitting service within a 30 mile radius of Central Birmingham. Contact Dynamic on 0121 456 1516 for all your tow bar fitting requirements. 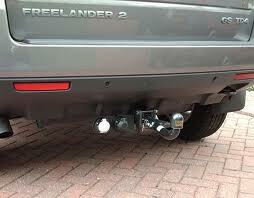 Speciality: Fitting Towbars to Audi, Fitting Towbars to Mercedes, Fitting Towbars to Land Rovers.